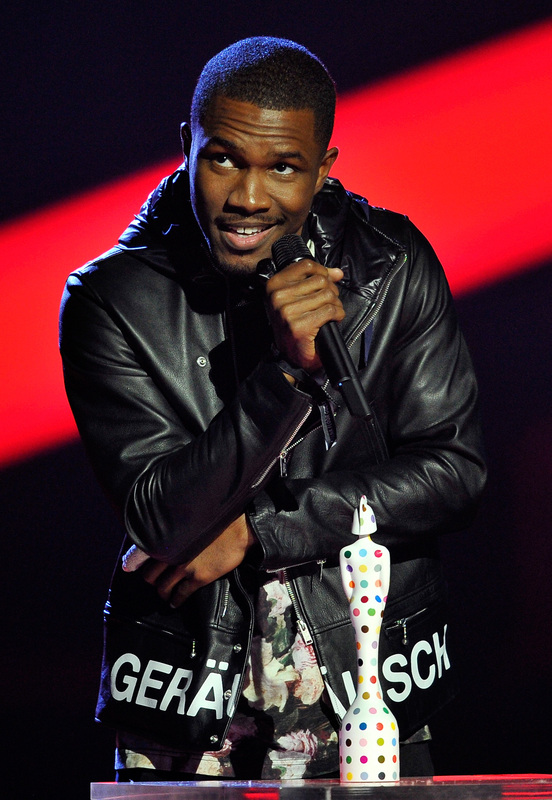 Frank Ocean continues to surprise fans. On Thursday evening, the 28-year-old musician dropped an album, but it wasn't the one fans were expecting. Rather than the anticipated album everyone has come to know as Boys Don't Cry, Ocean released a visual album called Endless . It consists of 18 tracks, but one has to wonder if his visual album will have any similarities to the new album fans are still waiting for. Will Boys Don't Cry have the same songs as Endless? It would make sense for some of the tracks to make appearance on the new album, but that certainly isn't the case here. According to Rolling Stone, " Endless is a different project from [Ocean's] proper new album," which seems to mean Endless and Boys Don't Cry are two separate works. Actually, that is good news, because then fans will get double the new material from Ocean. Seeing as it's been four years since the Channel Orange artist has released music, this is a great way to make up for the long hiatus to his most dedicated fans. Rolling Stone also reported the new album is no longer called Boys Don't Cry, because Ocean "scrapped that title in favor of an alternate title." Apparently, his untitled album (for now) will be released by Apple this coming weekend. Not only will fans have to wait for new songs and the track titles, but also the name of the album. Ocean just loves making everyone wait, doesn't he? I guess Ocean just wants it to be perfect for both himself and his fans. And until the new album finally comes out, we can listen to Endless. Win-win.